New Zealand Pet Owners are fast discovering that some of the World's Best Pet Food is made right here in New Zealand. 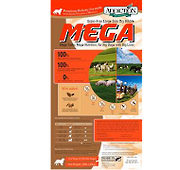 Free Range meat and fish proteins and along with Top Class Manufacturing processes in Te Puke ensures your pet has the best of good health and happiness. offer a product that is lower in price but also much fresher than most imported brands. 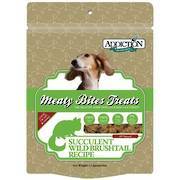 HUHA Animal Shelter Trust has selected Addiction to be their preferred supplier and supporter of food for their rescue dogs! 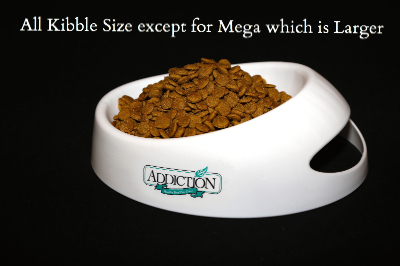 Now is the time for Kiwi pets to crave good wholesome Addiction Food! Go Fresh * Go Addiction * Go NZ! Addiction has a state-of-the-art manufacturing facility located at Te Puke in the Bay of Plenty which ensures the pet food is always the highest quality and its ingredients retain all the freshness and nutritional goodness. Stringent quality controls are at every stage of production to meet the highest manufacturing standards. 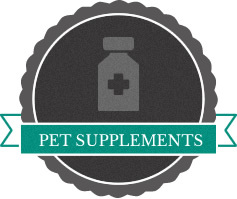 Free from harmful additives and by-products, Addiction has amassed a passionate following among discerning pet owners around the world seeking the ultimate in Holistic Nutrition. We are now proud to offer these products to New Zealand customers seeking a range of foods that can be truly beneficial for all dogs and cats. 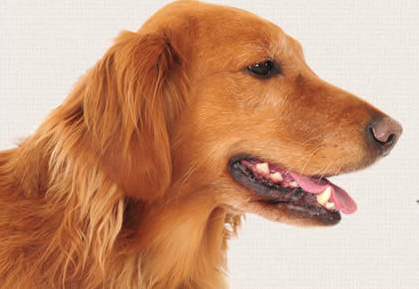 Does your dog or cat suffer from itchiness, allergies, ezcemas etc? Unfortunately many of our dogs and cats in New Zealand today suffer from food allergies which are simply brushed off as a mere itch. These allergies tend to be caused by the low quality and badly processed meats that can feature in their diet day in and day out. Addiction is different - 100% made in New Zealand using trusted unique proteins such as Possum & King Salmon which are usually hypo-allergenic to pets along with free range meats and it is grain free. Our food is free from added artificial additives, chemicals and by-products giving your pet a clean, fresh healthy diet. We believe that the best meat comes from happy animals. This is why all the meat we source for our foods comes from either expertly-reared free-range animals or wild game that has been harvested for agriculture reasons. These meats are better for your pet because they haven't been regularly dosed with steroids, hormones and/or artificial growth promoters. 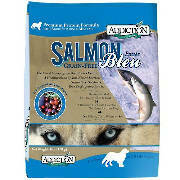 Salmon Bleu - Voted TOP DRY FOOD by Whole Dog Journal USA! 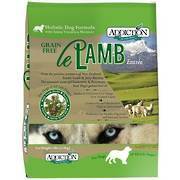 Le Lamb, Viva La Venison plus a range of Dehydrated Raw Foods made from Possum, Beef or Chicken. Offering a much higher level of nourishment Addiction is keenly sought after in Japan, Singapore and USA. 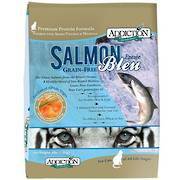 Kiwi Cats love Salmon Bleu, Duck Royale & Viva La Venison. Formulated without grains, these wholesome meals make a delicious gourmet meal for cats. Specially designed with high palatability. High in Omega 3 and natural anti-oxidants. Brett at Henderson Veterinary Lincoln Rd Henderson. Visit www.hopesciencevet.com for more information. There are few pet food brands I trust wholeheartedly, especially when it comes to dry food. Since it concerns the health of my dog, quality ingredients and a grain-free label are the sole criteria I look out for as she is a non-fussy eater. Addiction remains one of the few brands my dog and I love!